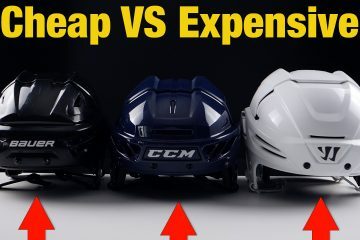 We’ll be taking a look at what 5 things EVERY hockey player should know about hockey sticks before buying. Whether you’ve been playing for years, or you’re new to the game. These are points every player should know. 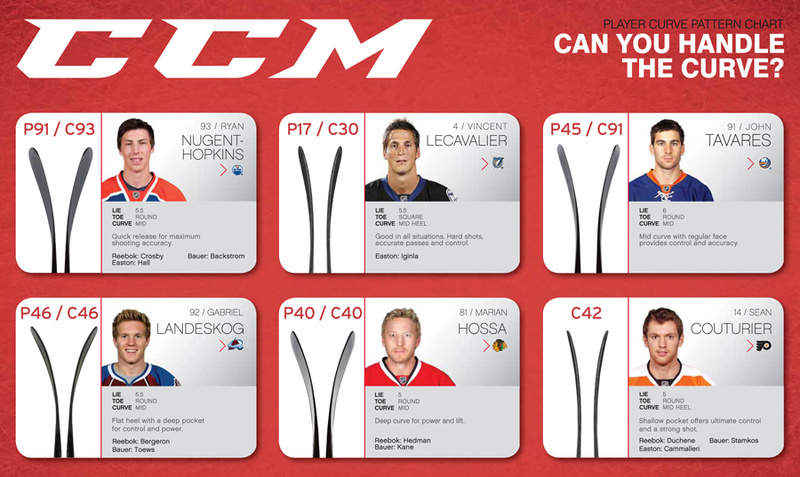 In order to look at all the relevant aspects of a hockey stick, we’ve slip this into 5 main categories. 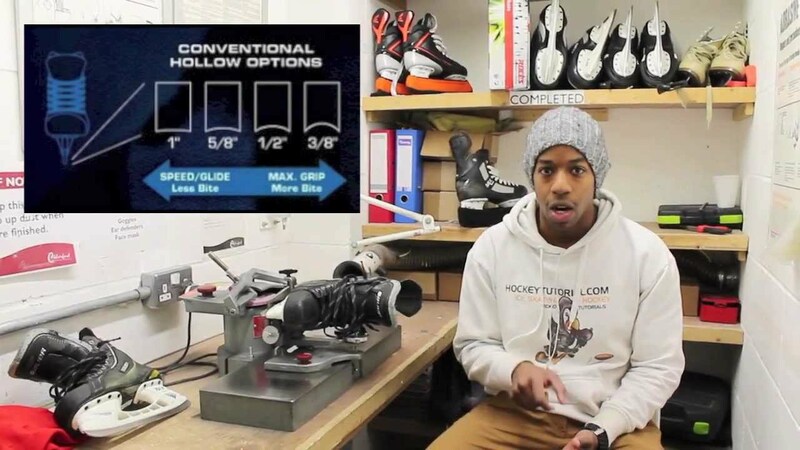 What is hockey stick grip or non grip ? 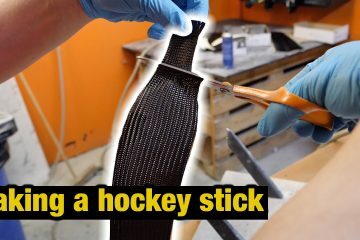 Grip refers to how tacky or “sticky” the surface of the hockey stick shaft is. If you prefer a more matte or smooth feeling stick, buy non grip. If you prefer sticky or a grippy feel, buy grip sticks. 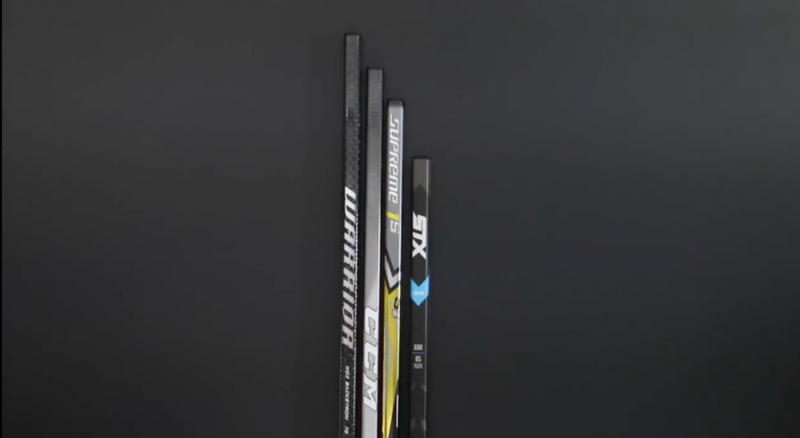 How do you select hockey stick height? Hockey stick height normally depends on the players height. 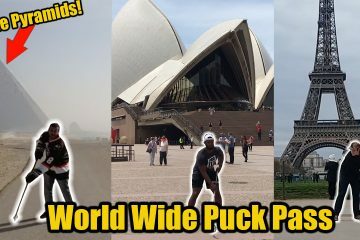 This can also depend on the players skating stance. 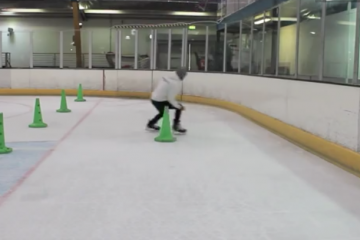 If you skate upright, you’ll need a taller stick. 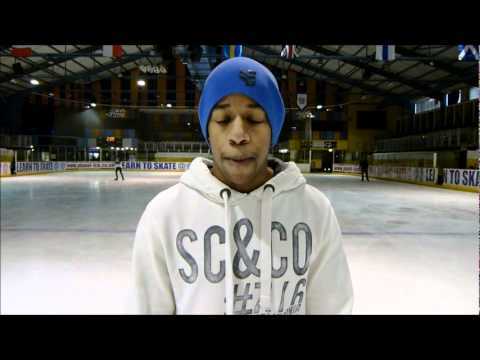 If you skate with your knees always bent, you’ll need a shorter stick. Personal preference will always overrule any guide lines. 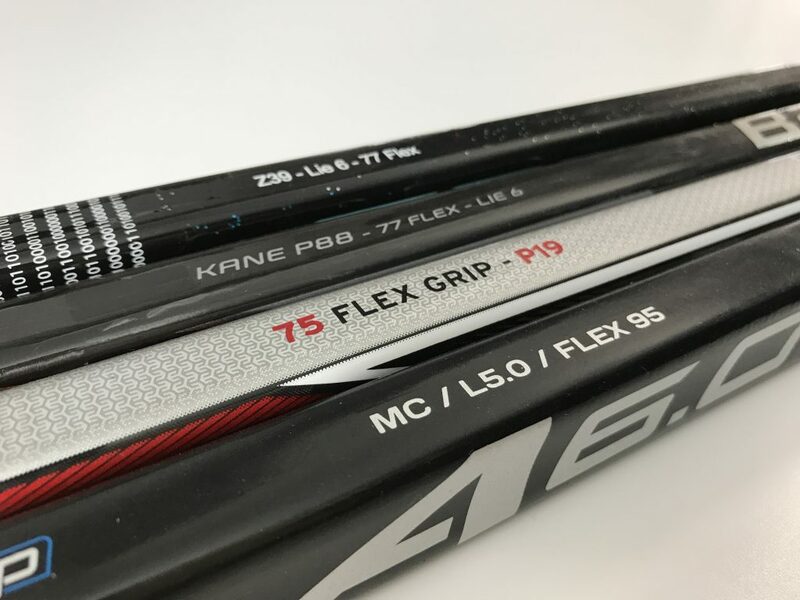 What is hockey stick flex ? 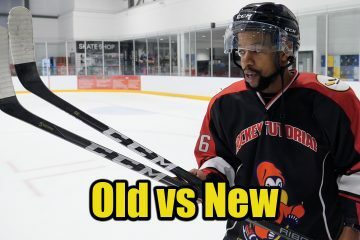 Hockey stick flex is represented with a number on the stick (40, 55, 75, 85 etc) Flex refers to how flexible the stick is. The number refers to the amount of pounds needed to flex the stick 1 inch. 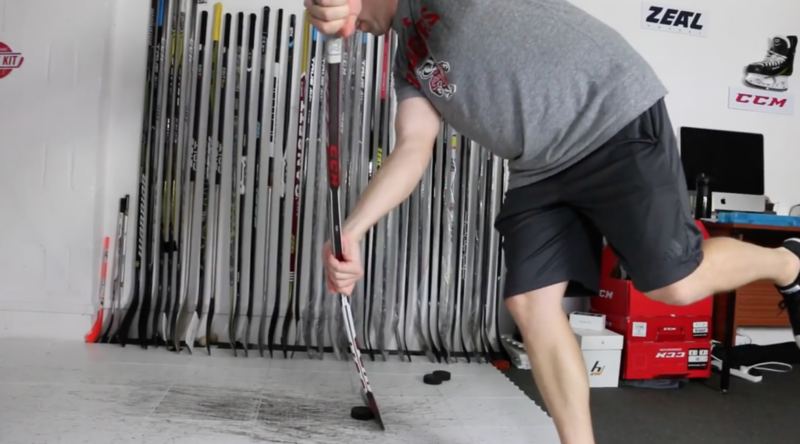 A common rule of thumb is that your stick flex should be half of your body weight in pounds. Personal preference again plays a vital role. 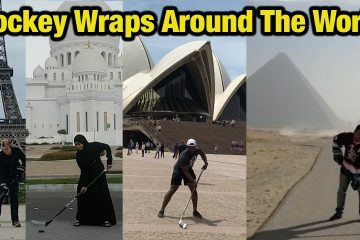 Go with whatever works best for you. 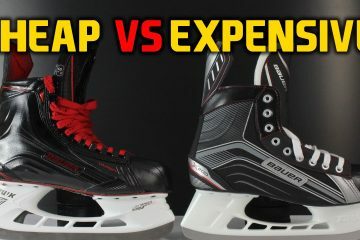 Players that take slap shots tend to prefer a higher stick flex compared to snap or wrist shots. Players that take quick release shots normally use a lower flex. 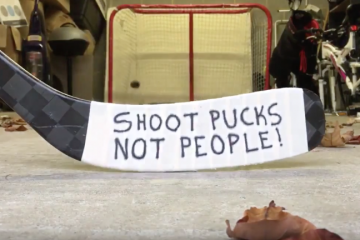 What is hockey stick kick point ? Kick point is where the stick will flex during your shot. This will change the type of shot you are best suited to taking with the stick you have. Super Low Kick Point sticks are great for snap shots or wrist shot. 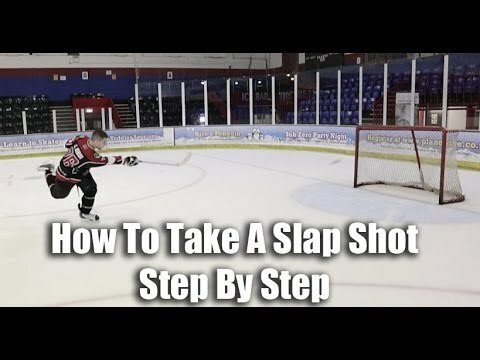 Slap shots require a High Kick Point if you want to get the most out of your stick and shot. 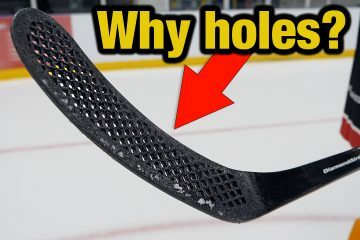 Hockey stick blade patten or blade curve ? There are hundreds of different blade pattens. The curve of the blade will affect how the puck comes off the stick blade. 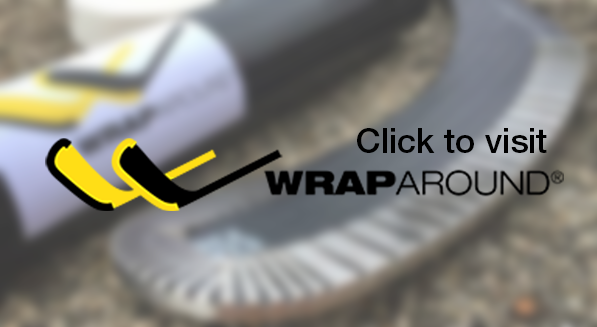 You can visit manufactures websites who will share details on how each blade patten may perform. The only real way to know which patten is best for you is by trying them. 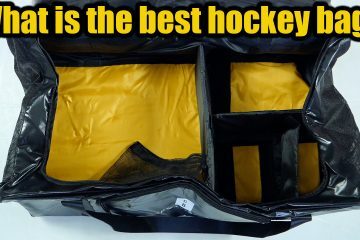 What is hockey stick Lie ? 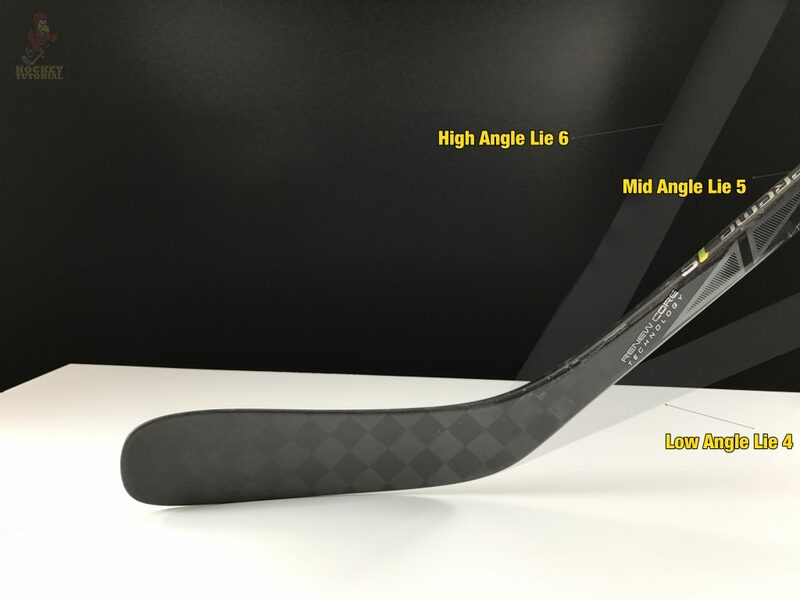 Hockey stick Lie is the angle of the stick blade to the shaft. You’ll normally see it referred to as 4, 5, 5.1, 6 etc Your stick Lie is dependant on your hand position on your stick. 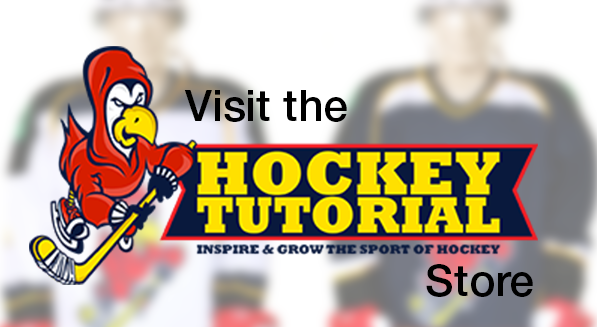 If your hands sit low, you’ll have a different Lie to a player who’s hands sit higher up on the stick shaft.